Let’s welcome to 2012 with a party! Why Should You Go? 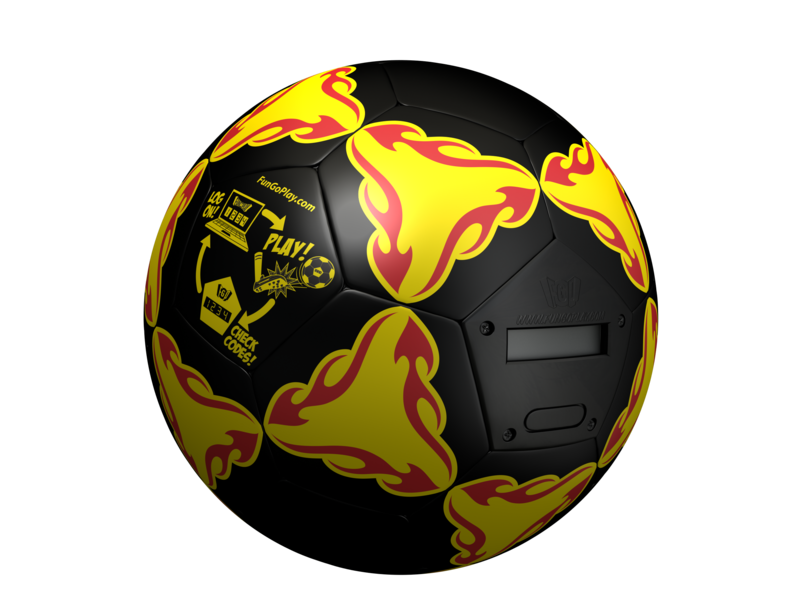 Because if you come to the party, we’ll hook you up with a FREE MEMBERSHIP and a FREE FGP SPORTS GEAR SOCCER BALL that lets you earn lots of Go Dough (and Power Ups) when you play with it and Level Up. Awwwwww yeah! Just come by, say hello, and we’ll email your parents to get the info we need to hook it up. We’ll be hanging out, getting our dance on and playing some of the awesome games in SoSo Stadium. Mark your calendars for this Saturday, we’ll see you there! Posted by fungoplay on January 5, 2012 in FGP Sports Gear, Parties and tagged fgp, free, fungoplay, giveaway, soccer ball, sports gear.